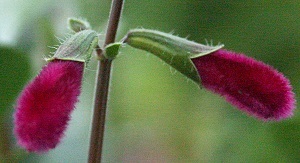 From velvety soft buds to two inch long majestic flower, Velvet Sage is one show stopping Salvia. Needless to say, this deep maroon flower is a hummingbird magnet. Ornamental This plant has been discontinued. 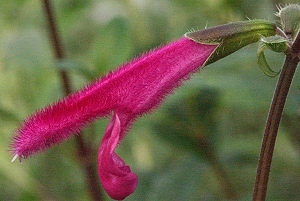 You might try Pineapple Sage.